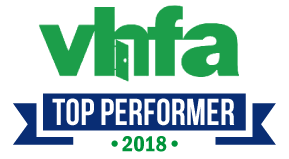 Banks in Fairfax, Vermont | Union Bank - Stay Local. Go Far. 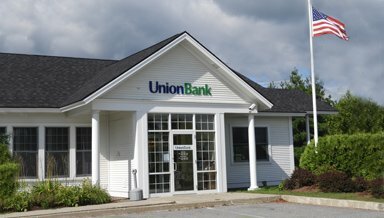 Our Union Bank branch in Fairfax, Vermont serves commercial, personal, and municipal customers. 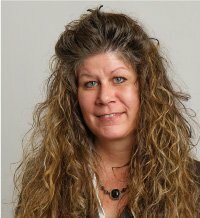 Stop in to meet Assistant Vice President and Branch Manager Diana Ashley and the rest of the team. We’re always excited to help you find a solution to your unique goals and needs. No problem is too small or too big and we’ll spend as much time with you as you need. Union Bank is proud to offer all the modern conveniences and technology you expect from your bank, without sacrificing our commitment to in-person service.